The Japanese Defense Minister has ordered missile units to intercept North Korea’s rocket if it flies over Japan. 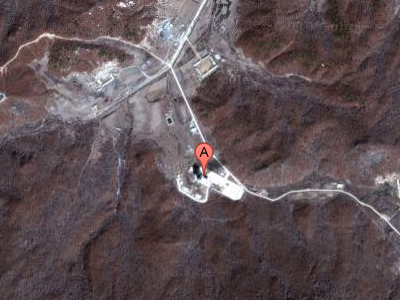 Satellite imagery confirms North Korea is proceeding with its plans to launch the Unha-3 rocket despite growing international pressure. ­Japanese Defense Minister Naoki Tanaka issued the destroy order at a meeting of the country’s national security council on Friday. The Japanese military had been instructed earlier to intercept the Unha-3 rocket if it flies over the country’s territories. According to a statement issued by the Defense Ministry, Japan intends to send armed destroyers to the Pacific and East China Sea, AP reports. The country plans to deploy mobile Patriot missile launchers to islands in Okinawa. An interceptor missile unit might also be installed in Tokyo. 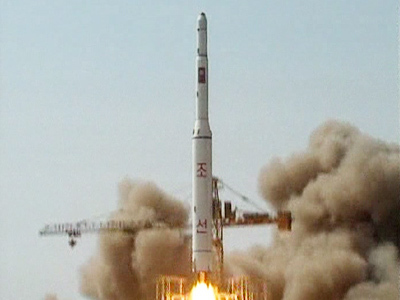 North Korea is expected to launch the telecommunications satellite between April 12 and 16. The Japanese authorities fear that rocket stages could fall on its western territories, damaging property or even endangering lives. 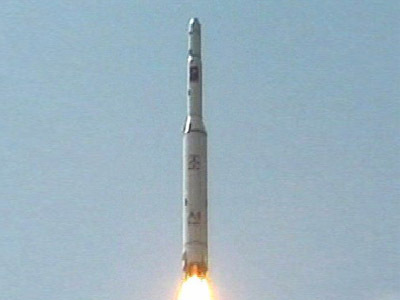 The communist country’s neighbor, South Korea, also warned it will intercept the rocket’s parts if they fly over its territory. President of the Philippines Benigno Aquino III announced on Thursday that he is gravely concerned that debris from the rocket might fall on his country. 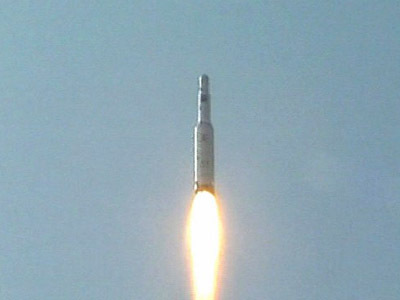 Experts say that the fresh satellite imagery from Tongchang-ri launch site proves that North Korea is proceeding with its plans to send the rocket despite widespread opposition from the international community. The footage shows that the launch is “going ahead” and preparations seem to be “on schedule” for the planned launch dates, the Washington Post newspaper cited Joel Wit, an analyst from John Hopkins University, as saying. Although the rocket itself is not visible in the pictures, the imagery does show trucks and fuel tanks outside buildings believed to be storing propellant for the rocket There is also a crew seen preparing the launch pad. 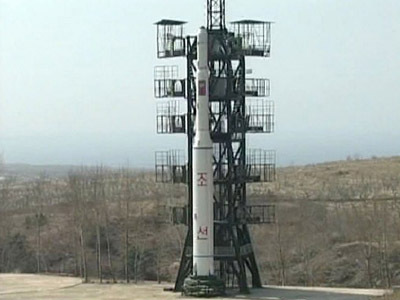 South Korean authorities announced on Sunday that North Korea had already transported the rocket’s main body to a building in Tongchang-ri. The first stage of the three-stage rocket is expected to be sent to the launch pad in the next two days. 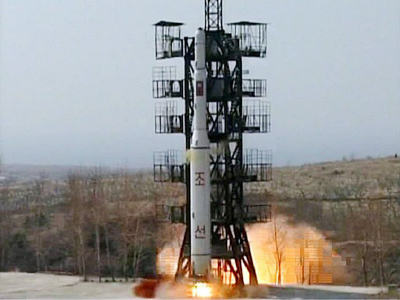 Pyogyang insists the launch of the rocket is peaceful in nature and even invited foreign journalists to observe the process. The plan, however, was condemned by Russia, the USA, Japan, France and other countries, as it violates UN resolution 1874, which prohibits North Korea from conducting missile tests. The country’s opponents fear that the launches are part of North Korea’s efforts to build a long-range missile capable of delivering a nuclear warhead.